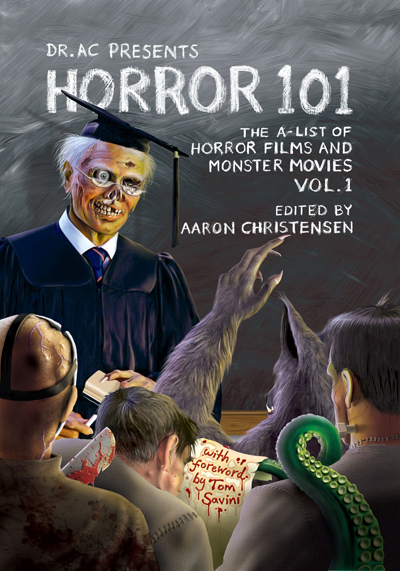 Horror 101, the book, can still be ordered & bought through Amazon USA and Amazon UK. And if you feel like learning more about Horror 101 first, then go ahead and check out the special goodies we have featured on these pages by clicking on the links below. It will be as interesting as it’ll be plain fun! Terrifying regards, and watch, breath and read… the Horror.